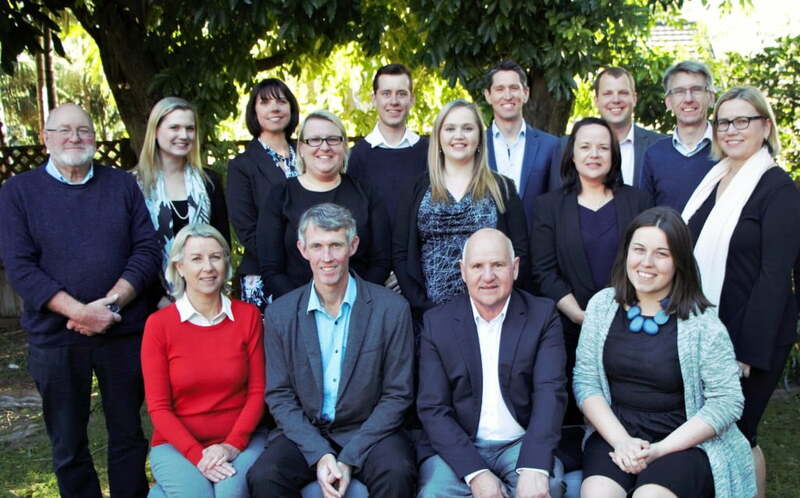 Since its beginning in 1981, DFP Planning has grown to be one of most respected, independent planning practices in NSW with expertise in strategic planning, urban development, urban design and retail and economic planning. 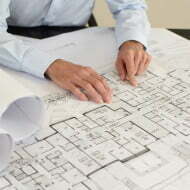 DFP has developed an enviable reputation for solving difficult and complex planning issues and for achieving innovative and practical solutions to meet the expectations of our many clients. 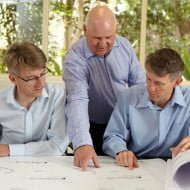 With experience on over 10,000 projects, DFP is well placed to meet the challenges of planning and development throughout the Sydney Metropolitan area and right across New South Wales. 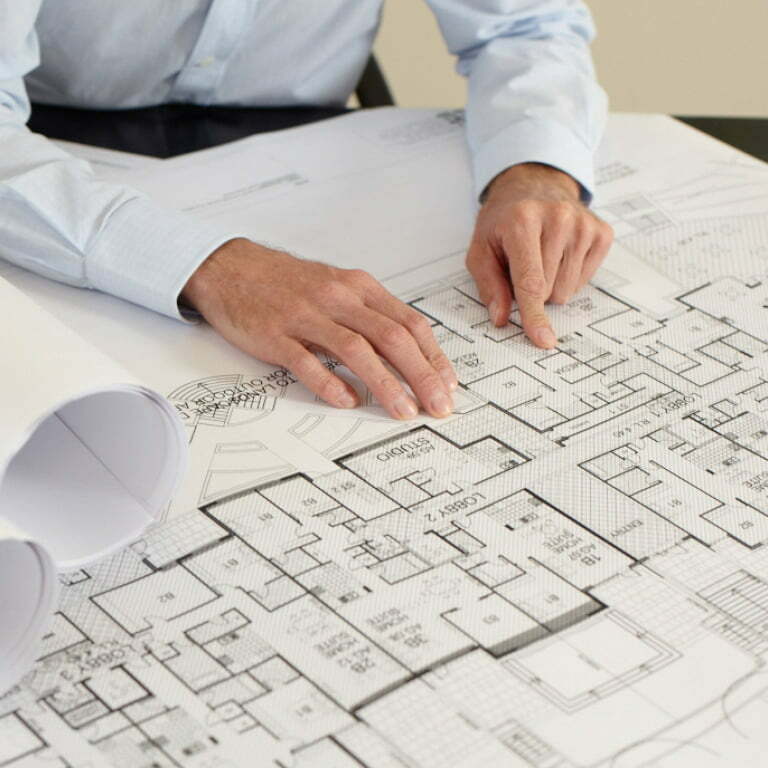 Our success relies on our professional team with qualifications and skills in town planning, urban design, heritage, social planning, retail and economic assessment, environmental assessment and project management. 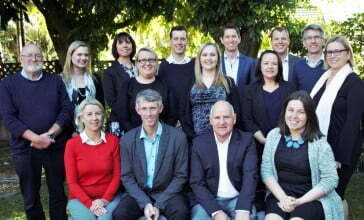 At DFP each team member is responsible for managing and building client relationships. 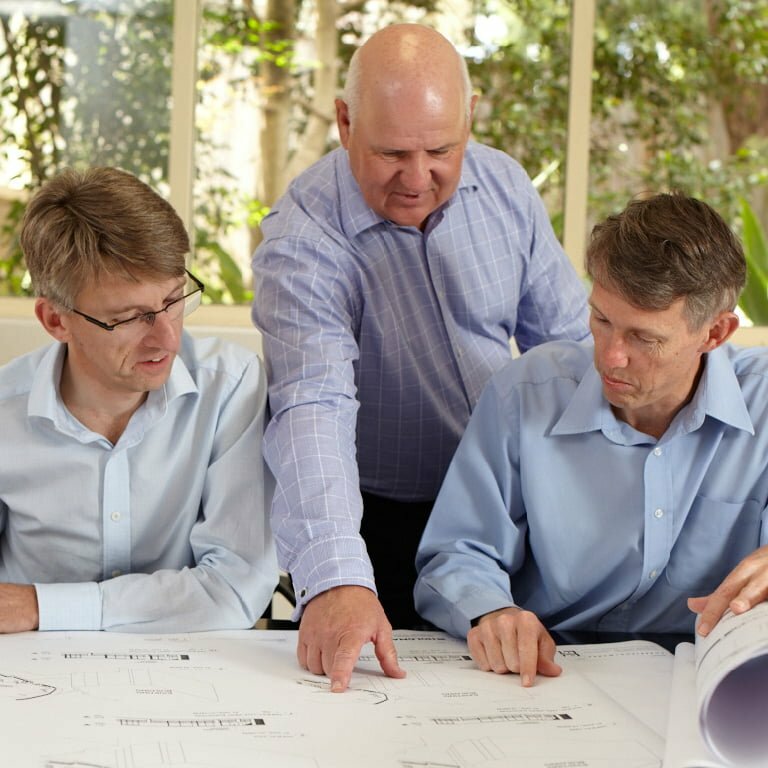 We believe that the best outcomes for our clients are achieved by working closely with the planner who is doing their work. We also believe that working closely with other experts is essential which is why we have built a project team of in-house and leading external specialist consultants depending on the size and complexity of the project and our client’s needs.